Esports, and other games : Valhalla's team 'Valkyrie' leads the South African ranking. Valhalla's team 'Valkyrie' leads the South African ranking. Angelique Ramos - captain of team 'Valkyrie'. The growth of esports among females is continuing unabated. However, few of MSSA's member clubs have done as much in this division as what Valhalla has done. It is through the hard work of the club that new opportunities are given on a daily basis. Team 'Valkyrie', though consists of no less than three members of the 2017 Protea Team, being, Jade Klein, Angelique Ramos, and Amone Bekker. 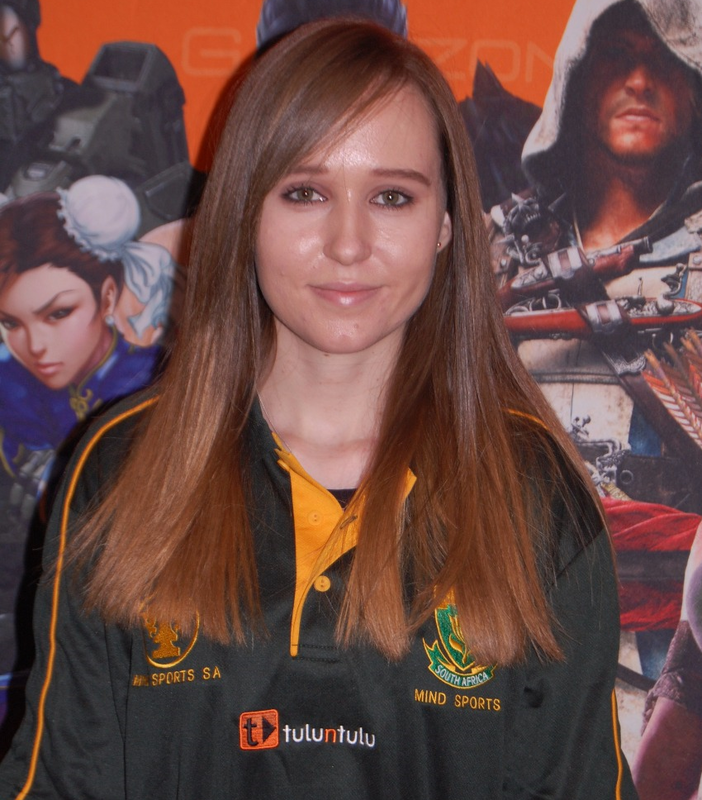 Under Angelique's skillful captaincy, 'Valkyrie' has established itself to be the top female League of Legends team in the country.The latest rankings shall be used at MSSA's 15th Free State Championships which is to be played on 23 & 24 June 2018.